Here is a Blueprint Which Has Helped Hundreds of Frustrated Employers End Their Customer Services Training Worries for Good! "How to Turn Your Team into Service Superstars ...And in Just A Few Short Hours!" The Best Bit: I've done the hard work for you! If you’ve ever been frustrated and worn down by the challenges of designing, tracking and implementing an effective and transformational customer services training programme then this may be the best news you’ve heard in a long time. How do I empower and train my staff so that they wow our customers and get them talking about us and coming back for more? Frankly, if your customers come to you for the experience they get, you’ll want to ensure this is the best experience it can be. And we all know that doesn’t happen by magic…. Like me, you know you need to do some customer service training with your team. But it's one of those things that just gets put off time and again because…..
Nobody has got the time to sit down and put together a great programme! Your ready-made customer service training programme covering all the basics you need and including over 8 hours of input. These modules have taken the hard graft out of preparing your training, so you can get on with tailoring for your own business and deliver in house, tomorrow. All you have to do is add in your own examples, and off you go. Without the expense of bringing in an external trainer. Plus you can keep up to date with any new starters, so they get the same training as everyone else. This pack means you can:. In short it’s ideal for businesses who want to deliver their own training in-house but don't have time to build a programme from scratch. Deliver them all together, or each module can be run as a stand-alone programme to suit your own business needs. Ideal as a top up or refresher. It does what it says ‘on the tin’ i.e. 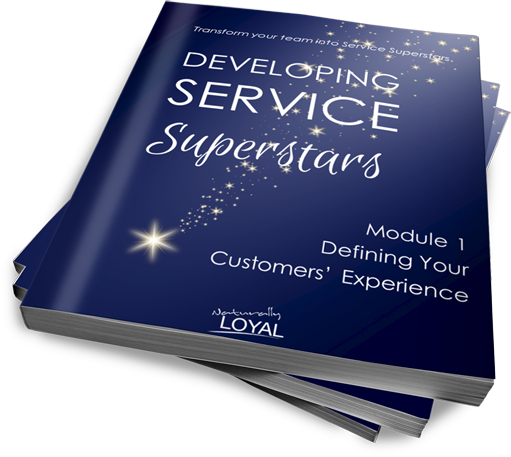 enables you to develop your team into Service Superstars, so you can be confident they can consistently deliver a memorable customer experience…. But in addition this training prompts a higher their level of engagement from your team. You’ll be confident that your team can cope without you so you can focus on working on your business rather than being perpetually sucked into the day-to-day operation (and enable you to take a well earned break when you need to). You might even prefer to dip in and out of them taking one topic per team meeting. All delivered to your door and in an instantly downloadable format for you to personalise to your own needs and business as you wish. What you won’t be getting….. Operational procedures - again every site is different. 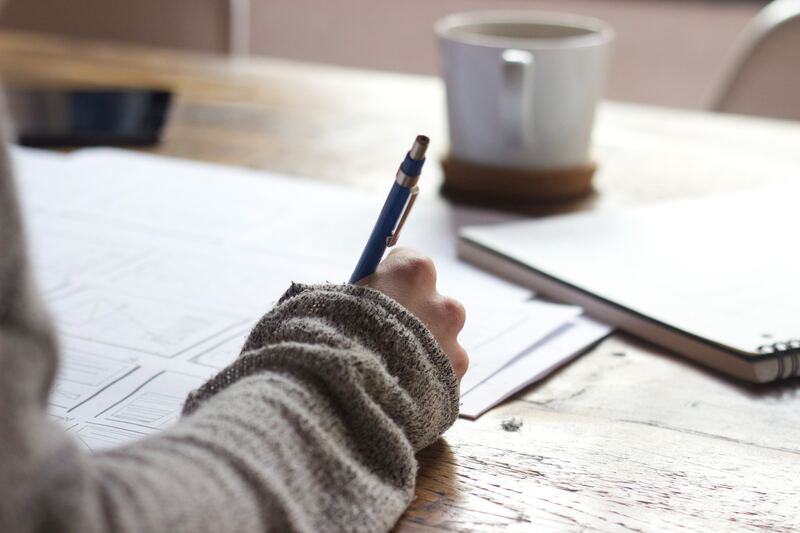 If you don’t yet have procedures in place for dealing with certain customer facing situations you might do this in line with the training, but of course allowing extra time to cover this important aspect. That's £197.50 which could save you hours or even days of preparation, and get your training delivered before any of your hard earned customers have an excuse to go elsewhere. This is all material and exercises I have used myself over many years of training in a wide cross section of businesses including hospitality, tourism, retail, professional services and leisure, to name a few. So I’m confident they’ll work for you too. This is why I offer a 100% money back guarantee. If you feel that the materials aren’t suitable and aren’t worth what you’ve invested I’ll refund your full investment so long as you let me know within 7 days of purchases. 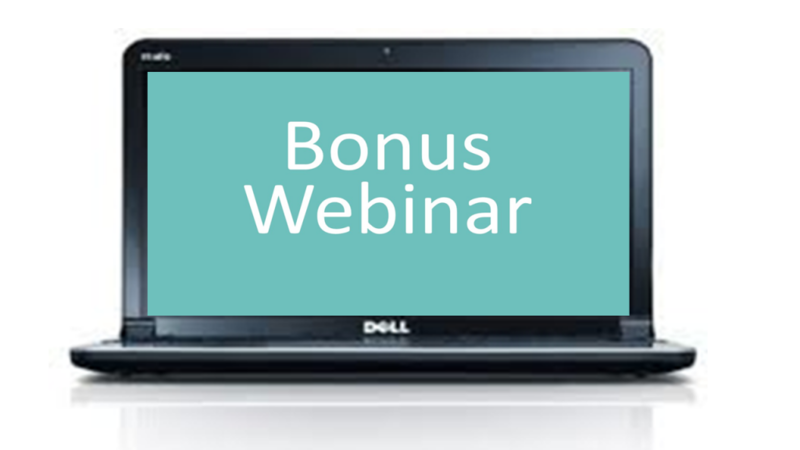 A 60 minute webinar & Q&A to get you set up and get the best out of your training and to answer any questions you have to make it truly memorable. This will be recorded so even if you can’t make the live webinar you’ll have access to it afterwards.